Alchimia Clinic is a Day Care Surgery and Cosmetic Clinic with special emphasis on comfort, ease and discretion in a nurturing environment with the highest quality facilities. 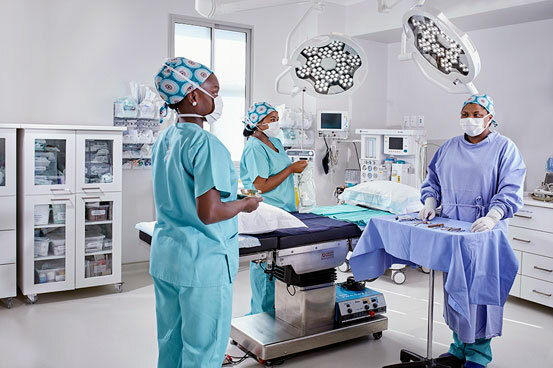 The Clinic operates throughout the year in Cape Town, South Africa. Personal, private, compassionate and focused on patient well-being and care, excellent recovery facilities. Alchimia Clinic is the first clinic proudly associated with YB. The Clinic mission statement parallels that of YB. Affordability, safety, security and confidentiality are provided to all patients. Strict quality and financial controls enables the management to provide a world-class service for very affordable rates. 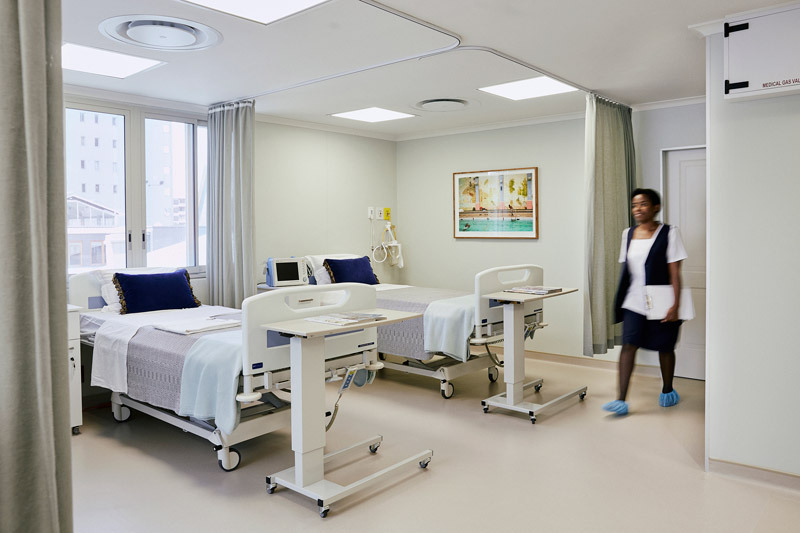 For patients travelling from abroad or outside of Cape Town, special recovery arrangements, including accommodation and transport are available. The recovery retreat offers a full time experienced nursing assitant who checks the patients basic observations including specific observations pertaining to the operated areas. These observations are sent to Your Surgeon at regular intervals.